Introducing the Yup 24mm RDA by Famovape, a uniquely designed RDA with a Y-shaped quad post deck, coil directed airflow, and 5mm deep juice well. The Yup’s unique Y- shaped deck features a quad post design, with four individual 3mm terminals per post. 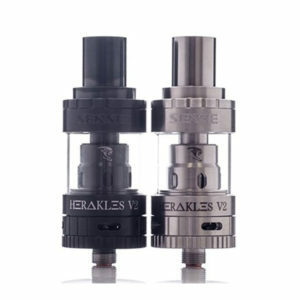 The terminals can accommodate large specialty coils with a build deck that allows users to utilize either single or dual coil builds with ample build room along with a 5mm deep juice well. 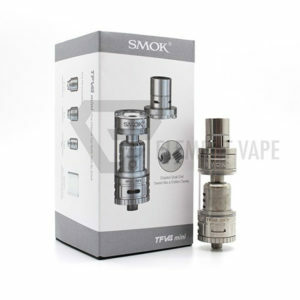 Airflow enters the Yup through a top airflow design with 7 1.5mm airholes, all in which are directed straight to the coils. 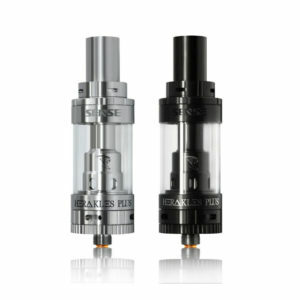 The airflow of the Yup can easily be adjusted due to the knurled top cap design. It’s constructed with Stainless Steel and utilizes gold plated contacts. 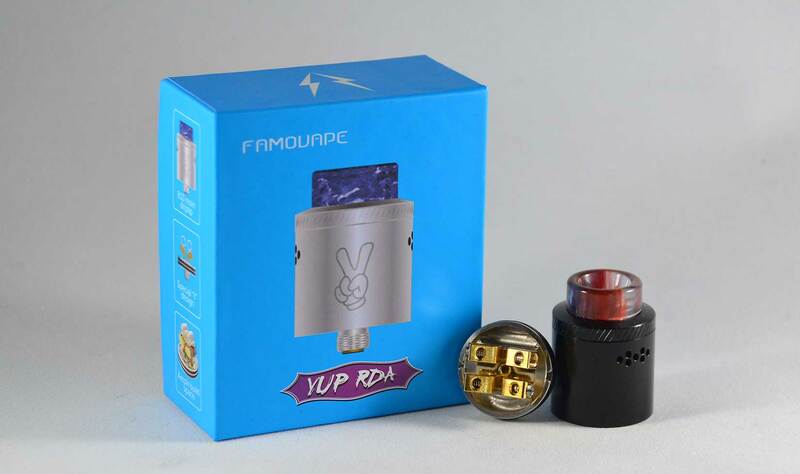 The Yup’s standard gold plated contact pin is interchangeable squonk pin that allows the use of this RDA to be paired with Squonk Devices. 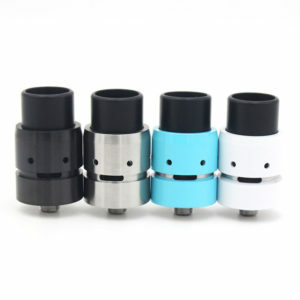 This RDA’s unique design paired with it’s squonking capability and ease of building makes it an excellent choice for both beginners and enthusiasts alike.